Having had my application for a certificate of naturalisation granted by the Minister for Justice, Equality and Law Reform, I went to District Court this morning. 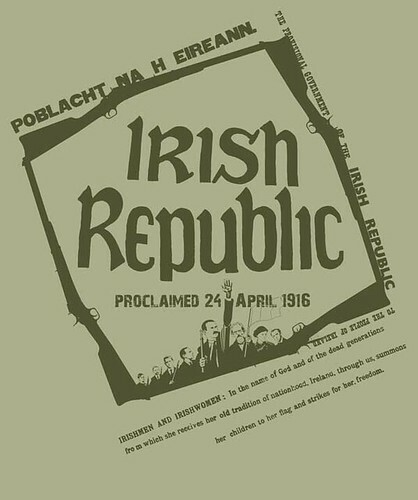 In front of a judge I declared and subscribed my fidelity to the Irish nation and my loyalty to the State. The next step in the process is to post the signed declaration along with the relevant fee to the Department of Justice, Equality and Law Reform. I will then receive a Certificate of Naturalisation and an Irish Passport. Three and a half years after applying for naturalisation and eleven years after moving to Ireland, I will become an Irish citizen.